Green Car is San Diego’s Premier Cannabis Delivery Service offering finest meds from 710 Kingpen to Vegan Buddha and more rare and affordable products. We are offer free delivery with a minimum $50 donation. 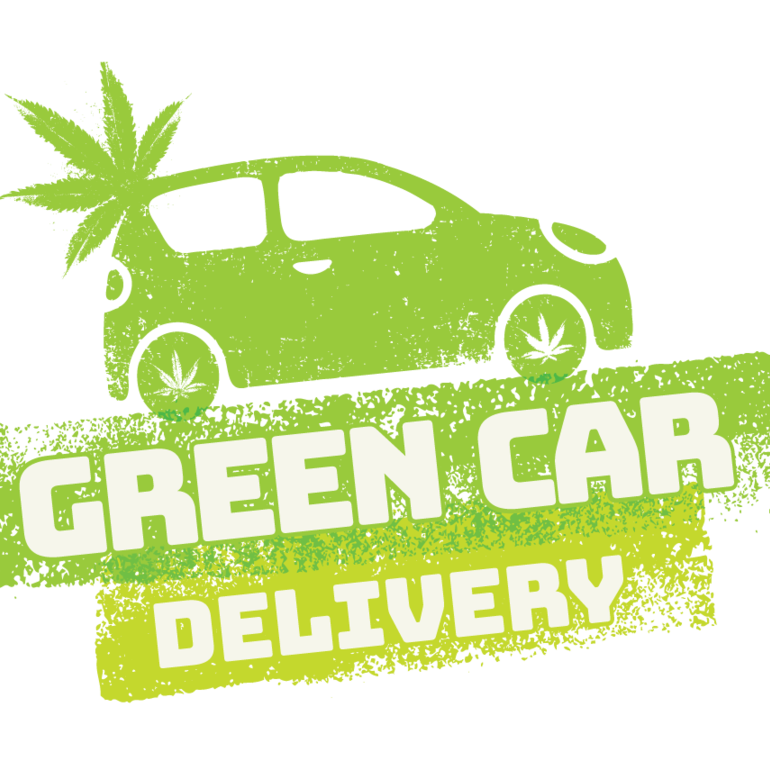 Green Car Delivery is in compliance with CA Prop 215 SB 420 Section 11362.5 and 11362.7 of HSC.